Twenty-two Russian biathletes who had been suspected of doping following the publication of the second part of the WADA Independent Commission report, have been cleared of any suspicion by the International Biathlon Union (IBU). The IBU launched its own investigation in cooperation with the Russian Biathlon Union (RBU), after it received a list from the World Anti-Doping Agency (WADA) with the names of 31 Russian biathletes, mentioned in the WADA Independent Commission report. The IBU executive committee held an extraordinary meeting on Saturday to discuss the results of the investigation against the Russian athletes. “As a result of the first meeting on December 22, 2016, two athletes were suspended. [The IBU] also launched investigation against the rest 29 [biathletes] together with the RBU,” the head of the IBU, Anders Bessebrg, said, adding that “now, seven athletes remain under investigation while the rest 22 have no problems,” as quoted by the sports news portal Сhampionat.com. Meanwhile, the head of the RBU, Aleksandr Kravtsov, told Russian R-Sport news that the IBU did not impose any new sanctions on the Russian athletes after conducting its own investigation into the issue. “No one has been suspended … so far. The team will continue to compete,” he told R-Sport, adding that the two bodies would continue their cooperation within the investigation. Russian Deputy Prime Minister and the former Sports Minister Vitaly Mutko called the IBU decision a “balanced” one. “There are no doping programs in Russia. There are people, who dope and cheat and these people will always be punished,” he added, as cited by TASS. “Everything falls into its place as soon as one steps aside from politics and relies solely on legal norms,” Mutko stressed. 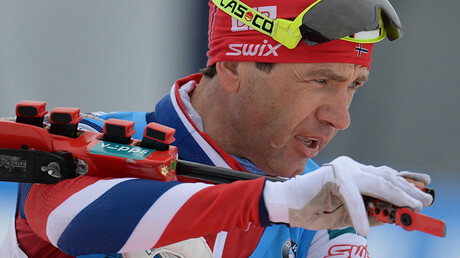 Earlier, the Norwegian star Ole Einar Bjorndalen, 42, an eight-time Olympic champion, threw his weight behind Russian biathletes by saying that sportsmen and women are innocent until proven guilty. "As long as they are not disqualified, for me they are all clean," the biathlete, often referred to as ‘The King of Biathlon,’ told sport.de. In December, WADA Independent Commission chair, professor, Richard McLaren, delivered the second part of its report, which claimed that over 1,000 Russian athletes competing in the summer, winter and paralympic games could have been involved in a manipulation system to conceal positive doping tests. 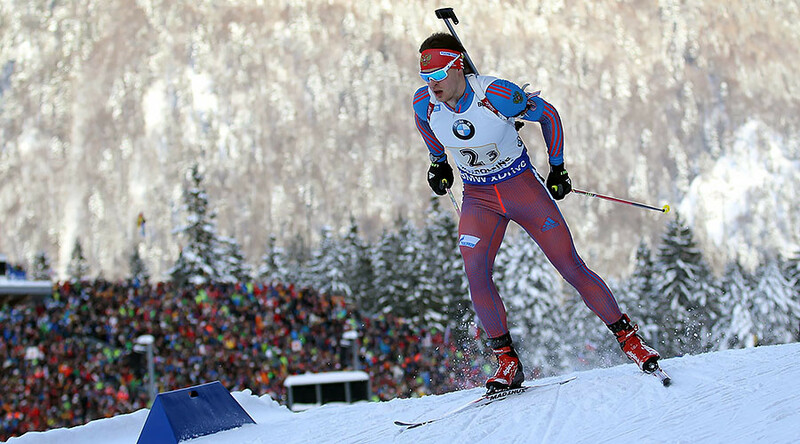 Following its publication, the FIS suspended six Russian skiers. Four Russian skeleton athletes were also provisionally suspended from competing by the International Bobsleigh and Skeleton Federation (IBSF). The suspension was lifted on January 8 as the federation found no sufficient evidence for the ban. Christof Wieschemann, the lawyer who defended Russian skiers, told RT the documents referring to individual athletes, which were used as a basis for the WADA report, contained a significant number of inconsistencies and flaws. His views have been echoed by Ellis Cashmore, Professor of sociology at Aston University. “Although Mclaren’s report were full of accusations they didn’t find the evidence credible enough to continue with the suspension of the Russian athletes,” Cashmore said in an interview with RT. He noted that while the sports community has “accepted” the report when it was published, there are some question marks regarding McLaren’s accusations. “The only reason that prevents me from saying that there will be a domino effect here, is that there are certain sports organizations, governing organizations, international governing organizations that are so heavily invested in the McLaren report that it would be just almost unbelievable if they change their mind now,” Cashmore told RT.